Want to make a payment to Tesla, whether that is for a Model 3 reservation or the down payment on a Model X or Model S? Of course you do, and Tesla is now making the process even more simple than before by starting to accept Apple Pay payments. Ordering a new Tesla has never been so easy. 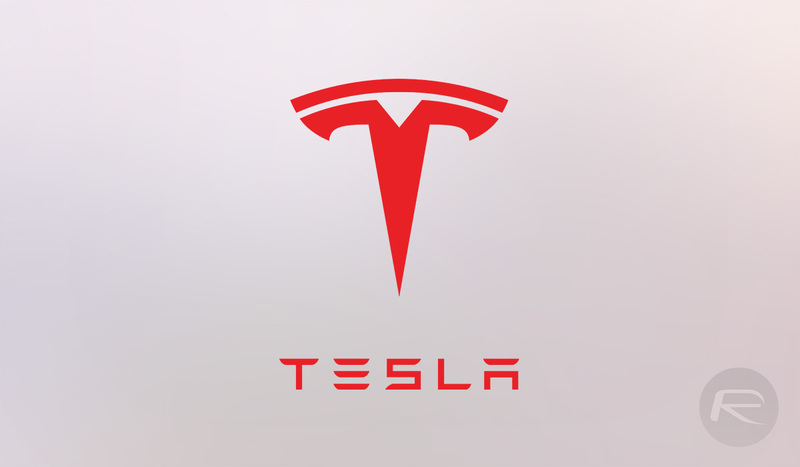 Previously, Tesla would only accept PayPal and credit cards from those who wanted to make the $1,000 reservation payment for a new Model 3, with the same limitation in place for those who were making the down payment on a Model X or Model S. Now, the addition of Apple Pay allows users to make super easy payments through their iPhone, iPad, or Mac via the Tesla website. Tesla’s announcement of Apple Pay support comes as it continues to ramp up production of the Model 3, its most affordable electric car to date. With many of the features previously only offered by much more costly Tesla models but at a much more reasonable starting price, the Model 3 stands to make Teslas a much more common site on the roads, both at home in the United States and internationally. 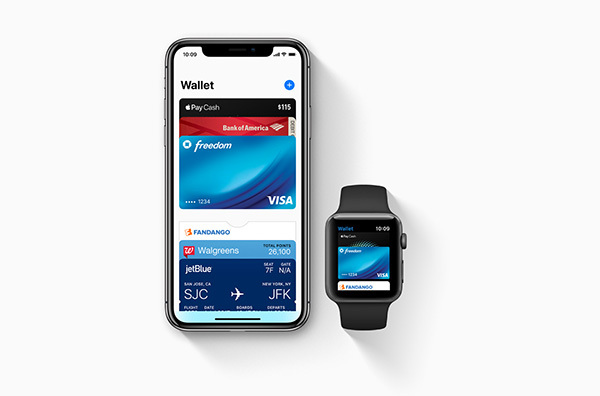 On the subject of Apple Pay, users in the Netherlands will be able to start using their devices to make payments when the payment system goes online on March 20th, again allowing instant and contactless payments via iOS or macOS devices whether users are ordering a brand new Tesla or something more mundane like an iPhone case. Apple Pay is something that you really do wonder how you lived without once you get used to having it around. Welcome on board, Netherlands! You too can put a deposit down and get your car in about 18 years.